Math Intervention Success for Alternative Schools! Every Alternative School is unique, yours included. Ascend Math is proven to be highly effective for all of them including alternative high schools, magnet schools, multicultural schools, disciplinary schools, military schools, continuation high schools, charter schools and more. The Ascend Math program has been instrumental in our students’ success. As each student levels up, I give them a shout out over our radio. 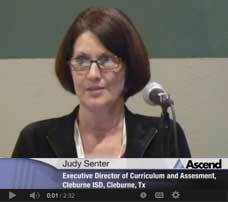 We had a 100% passing rate of our EXIT Level TAKS – state assessment this past fall. I am hopeful that our GED scores in math will be high as well. Thanks to Ascend, we have completely revamped our Alternative Ed Program. Our students have responded extremely well to individualized computer based instruction. Discipline levels have dropped and we plan to continue using Ascend for these students upon their return to the traditional classroom. 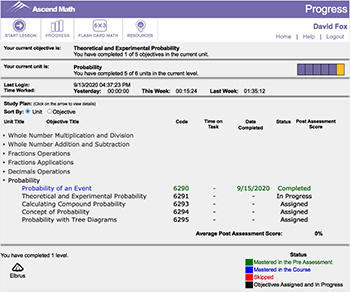 Ascend Math diagnoses the student’s individual skill gaps based on your state standards. 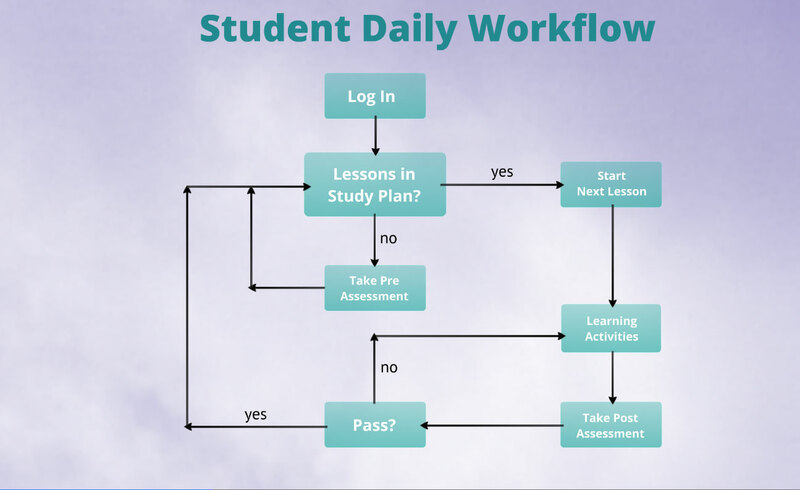 Then, automatically prescribes an individual learning path for that student. Multi-modal approach assures that all students understand the objective. 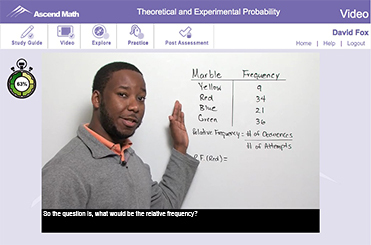 Interactive activities including virtual manipulatives address more than one area of CRA (conceptual, representational/pictorial and abstract). 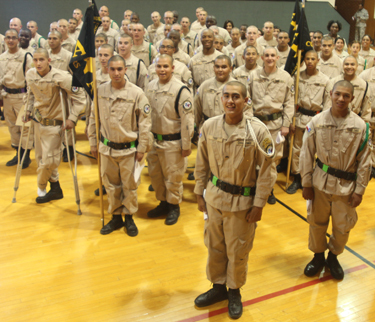 Students pass a post assessment before moving on to the next objective in their plan. 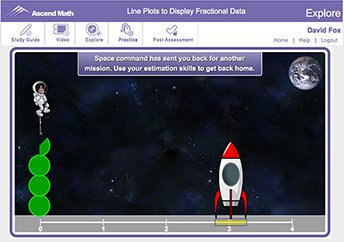 Ascend Math is web based and fully functional on all tablets including iPads. Student Dashboard helps them manage their time by providing time worked yesterday, this week and the previous week. Students see the objectives they’ve learned with date completed and time spent on each. Teachers can access any individual student dashboard as well as their own dashboard at any time. Cleburne ISD disciplinary alternative program saw 24-44% gains over previous year using Ascend Math with their students. 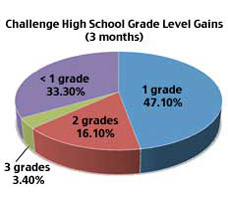 At Texas Challenge Academy 75% of students were functioning at three to four grade levels below 9th grade. In just three months, all students using Ascend gained a full year or more with 19% gaining two or more years' grade level growth. 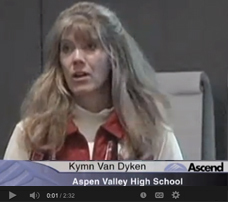 Aspen Valley High School offers non-traditional education for students whose needs are not being met in a regular, special education, or vocational school setting.